CLEMSON, SC – Clemson University’s Walker Golf Course has been ranked as the ninth best university course in the nation by PGA.com. The website that covers the Professional Golf Association of America rated University courses from around the nation. The Walker Course was one of just two courses represented from the Southeastern section of the United States, as it was joined by The Claw at the University of South Florida in Tampa. The number-one ranked university course in the nation was The Ohio State University Scarlet Course in Columbus, OH. 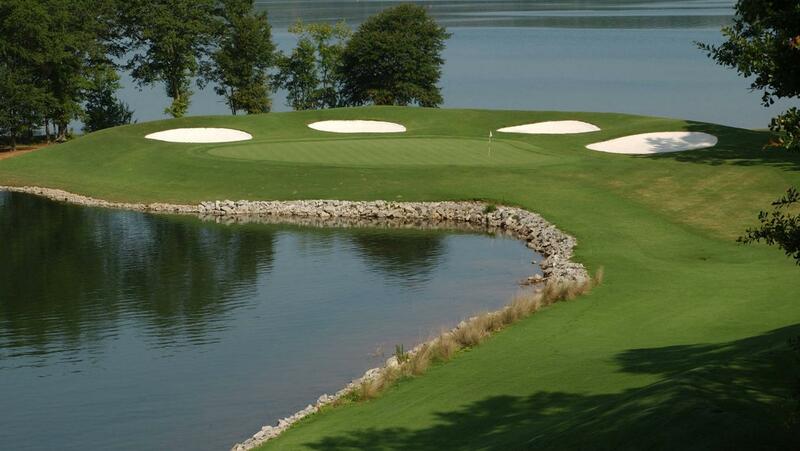 Clemson’s Walker Course was opened in 1995 and is situated on the southwest quadrant of the campus. It is a par 72 course that is 6911 yards long and features the famous Tiger Paw Hole, the par 3 17th hole. The green is surrounded by sand traps that are in the formation of a Tiger Paw, the long time logo for the school. The Walker Course has been the home of the Clemson golf program for the last 17 years. The Tiger men won the National Championship in 2003 under Head Coach Larry Penley. The program has had eight top five national finishes, nine ACC Championships and seven NCAA Regional titles. Next year the Clemson women’s program will begin under Head Coach J.T. Horton.